As the season winds down, we wanted to look at every team right now and rank them at the end of the year. 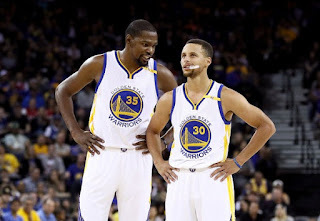 This season has been a crazy and historic one and it's amazing to think of what we've seen this year: Dirk hits 30,000 points, LeBron passes Shaq on the scoring list, Steph hits 300 three pointers, James Harden has an amazing season, Russell Westbrook breaks the triple double record and averages a triple double, Kevin Durant on the Warriors, the rise of the Celtics and more. 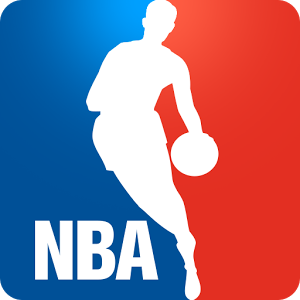 With such an amazing year in the NBA, which teams rank in the top 5 as we close out the season? Let's take a look at the 30 NBA teams and how they're ranked. You might be surprised. -Despite Devin Booker and his 70 point game, the Suns are terrible and going to miss the playoffs by a long shot yet again. Nothing much to say here, as they have the talent, it just doesn't seem to ever click for them. I did like their fight to not let Russell Westbrook get his 42nd triple double against them, but as a fan, I also hated it because I wanted to see history happen (and it ended up happening a few days later anyways). Regardless, I'm not sure what will change their fortunes, I just know that the Suns are bad and they are ending the season looking like the worst team in the NBA, thus they are ranked so low. Next season perhaps they can get it together. 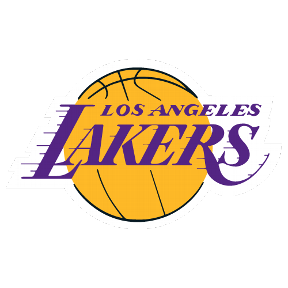 -The Lakers started promising, but now it seems like they are content in this position. A young team that needs to be tougher and learn more, they have a way to go before they become the team who can make the playoffs again. The rhythm they had early on in the year they need to find again and hopefully carry it into next season. They've been on a little winning streak to close the year out, so perhaps if they added someone like Lonzo Ball in the draft and work him in with Clarkson, D'Angelo, Randle, and the other pieces on the team, they could finally compete. Only time will tell. -The Nets aren't at the very bottom of this list because they've managed to actually play competitive games the last few weeks and get into a rhythm. Are they a playoff level team? No they aren't. I mean any team that loses 60 games in a season is horrible. However, what makes the Nets promising is that they're a young team mostly just learning what works for them and what doesn't. They've played top teams hard and have picked up some shocking wins this season. Maybe next season, something will change in their fortunes. 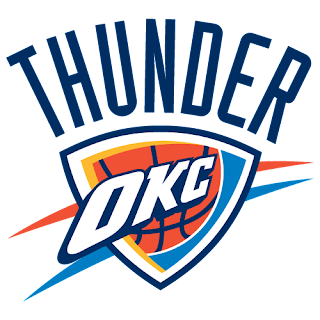 -This team will one day be something special if they can stay healthy. 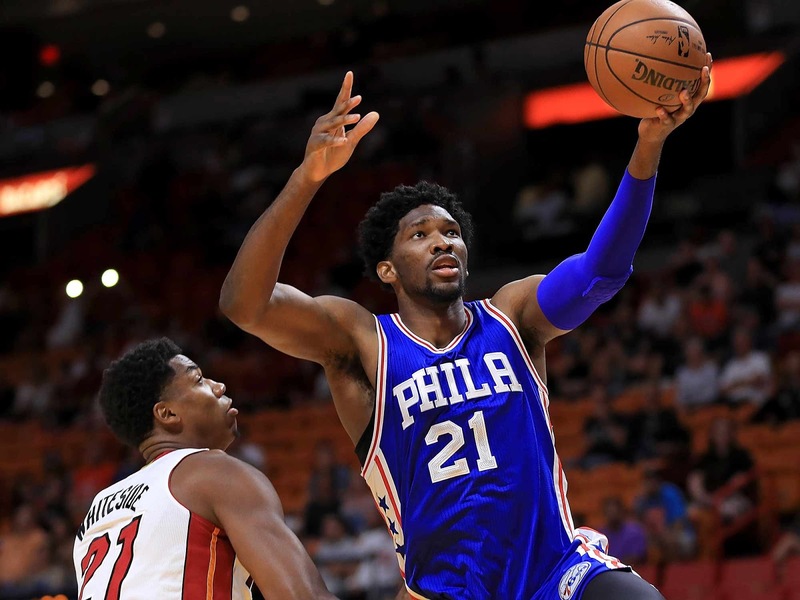 A healthy Embiid, Dario Saric, Ben Simmons, Jahlil Okafor, and more could end up as a viable team at some point. 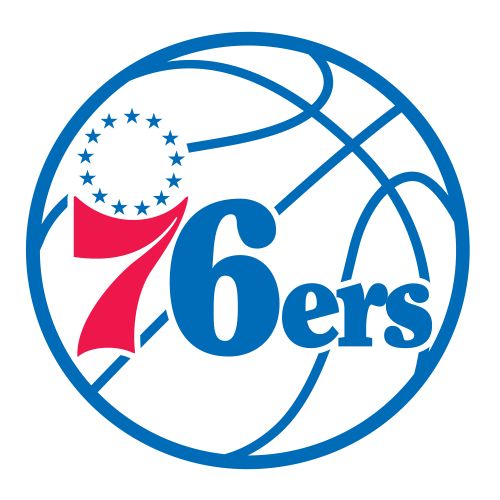 This team is not expecting to win anything at all in the near future, but with trusting the process and possibly adding in another piece to the puzzle, they could be fighting for that 7th or 8th seed next season or the year after. The biggest thing about this team that matters is health, and unless they can remain healthy, it's going to be more losing seasons like this. -It seems like the Magic just can't find a rhythm anymore and they likely won't find it for a while. Aaron Gordon shows flashes of improvement and he's done exactly what you'd want him to do for the team, but it doesn't lead them anywhere in terms of wins and success. They will need adjustments for next season in order to become a contender for a playoff spot, but it doesn't look likely. 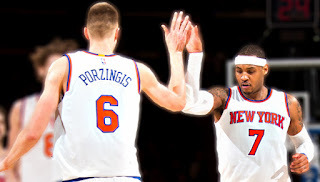 -How is it the Knicks got worse than they were last year? Is Melo washed? Some signs point to yes, and D. Rose is one of the most inconsistent players in the history of the game due to injury. 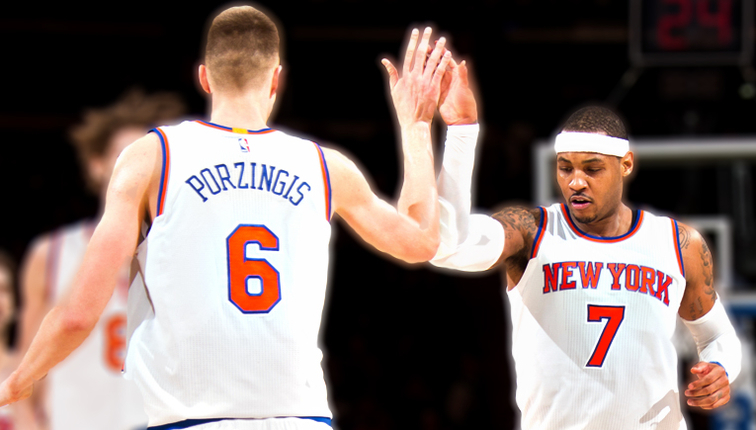 Porzingis could grow more, but he should be a possible no. 1 option in order for this team to prosper more. At one point, the Knicks were in playoff contention and then injuries and chemistry issues just didn't do them any favors. 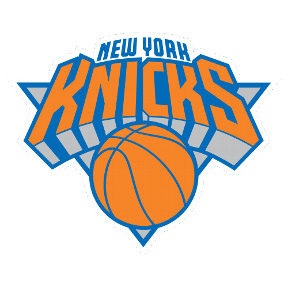 Overall, this Knicks season is a huge disappointment, and I don't expect it to get much better for them in the future. Phil Jackson doesn't know how to really run this organization and they probably need a new coach already. 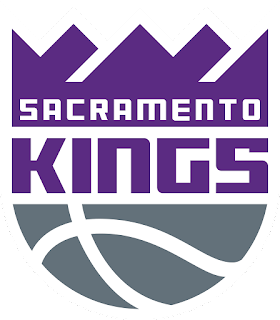 -After losing Demarcus Cousins, it seems like the Kings have found a possible future star in Buddy Hield, and the young team could possibly become something in a year or two. However, things didn't go as well for them after the loss of Boogie. They're a tough team overall, but they've got a while to go before they become contenders again. -As Dirk enters what should be his last year next season, the Mavericks are looking at a chance for improvement. They have some solid players on their team like Seth Curry, Harrison Barnes, Wesley Matthews, and Yogi Ferrell, but something just didn't click this season. They would contend for a playoff spot after the All Star Break, but eventually they would fall off and out of contention. Still, if they can come back better next season, they might be able to pull something off. This season was a bust and disappointment however. -This team could be so much more. However, it looks as if they need a coach who can hone their production and not overwork them. Thibs is horrible with minute distribution and will run these young guys into the ground. 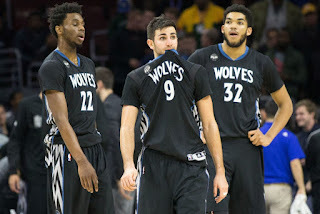 They lost Zach Lavine, but got more production from Ricky Rubio, and if they can manage to get it together for next season, they will be an issue for many teams without a doubt. -Even with Boogie and AD together, the Pelicans haven't found a rhythm. They need to rebuild that team around this newer Twin Towers, but the chemistry just hasn't shown up yet. Hopefully they find a rhythm for next season, but this season is definitely a disappointment. -This Pistons team had so much promise I thought when the year started but that fell down pretty quickly. They haven't been as efficient as they could have been, and perhaps some injuries hindered their playoff chances, but regardless, this Pistons may have some promise for next season. Maybe. 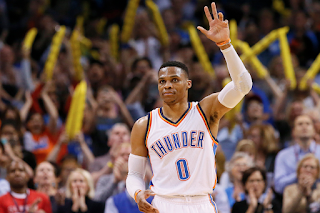 -In what will be a moment that truly haunts them forever, Russell Westbrook and a game winning 30 foot three pointer dashed the hopes of the Nuggets for making the playoffs. Jokic is a good player but he won't be in the playoffs this year. 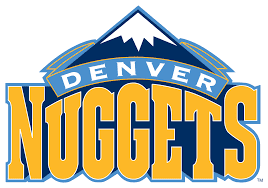 The Nuggets fought hard but choked away a clear playoff spot right before the season ended. A tough loss on a grand scale for them. -The Hornets had a ton of promise this season and seemed to be a possible lock to make the playoffs at one point this year. However, some issues arose this year to hold them back from making the playoffs again. 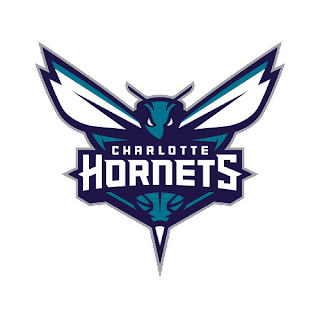 Kemba Walker still has had a good year and one can only hope that next season, the Hornets come back strong and better than ever. -The Heat need Dion Waiters. I can't believe I just said that. It's true however. Whiteside and Dragic are doing well, but they have a very tough record since Waiters went down and they're on the verge of losing out on a playoff spot. It's possible they do manage to steal the 8th seed from the Bulls, but with their final two games against the Cavs and the Wizards, it's going to be very tough to pull off, but it's possible considering how bad the Bulls have played. 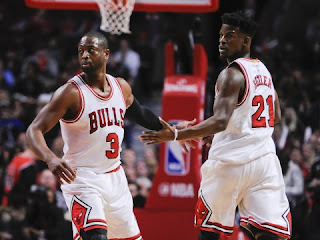 -The Bulls seemed dead in the water and knowing this team, you never know what to expect. Jimmy Butler has found his rhythm again and if he keeps it up, the Bulls could be a sleeper team in the East. Without Dwyane Wade, it seems as if they've all stepped up and come playoff time, that could prove to be truly vital. Now, with Wade back I'm the offense, it could help or hurt them going forward. 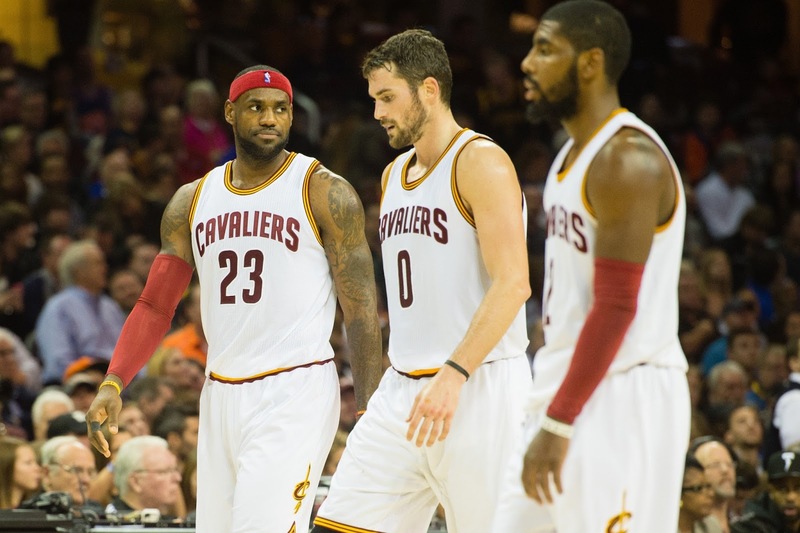 All signs would normally point to them securing the 8th seed and if they do, a Cavs-Bulls matchup will be interesting. The Bulls are on the cusp of a playoff spot, but this team could very well fall off. -There was once a time where I felt that the Grizzlies were one of the best teams in the West, and with multiple wins over the Spurs and the Warriors, as well as a victory over the Cavs, it wasn't that far fetched. However, this season, they would end the year on a bad note, losing a number of games, but they did manage to secure the 7th seed in the playoffs and a chance at redemption with another first round matchup with the Spurs. 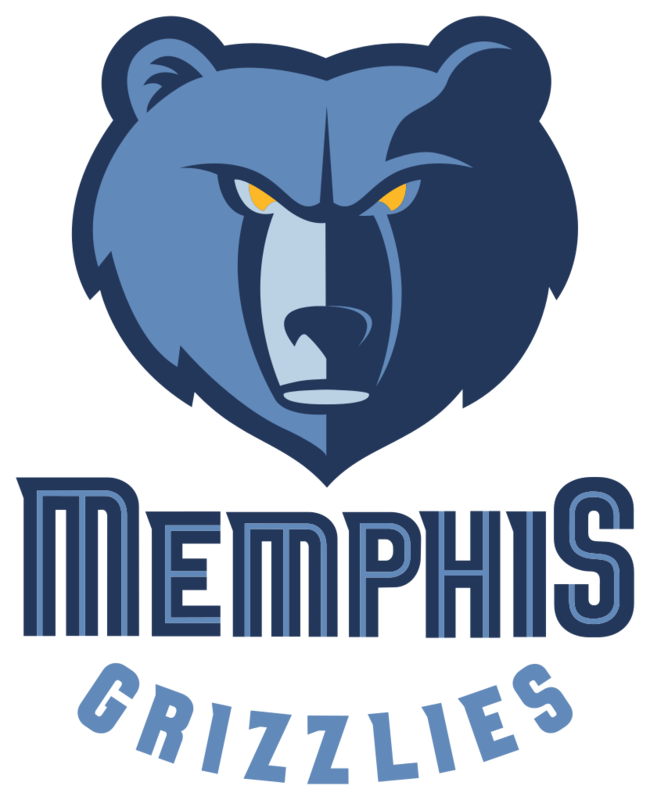 Who knows how that series will turn out, but with Mike Conley, Z-Bo, a focused Marc Gasol, and a revitalized and still strong Vince Carter, they could be a sleeper playoff team. -The Pacers are on the rise again after nearly dropping out the playoff race. 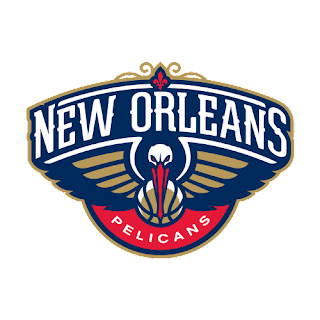 They're knocking on the door of the 6th seed and they for sure have the 7th seed locked down at least (unless something shocking happens). 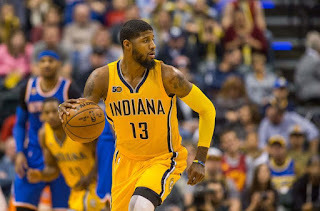 With a playoff spot seemingly in the pocket, Paul George playing like the 2013 version of himself again, and the return of Lance Stephenson to the team, could the Pacers be a team to watch in the playoffs? Only time will tell. 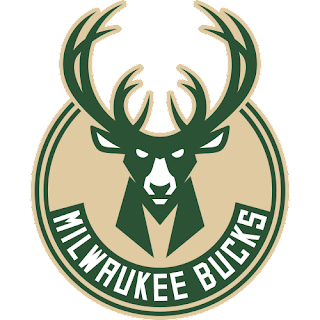 -I would have never guessed that after Jabari Parker went down that the Bucks would get better, but they have and they got back into the playoff picture after dropping out and secured their playoff spot for sure. 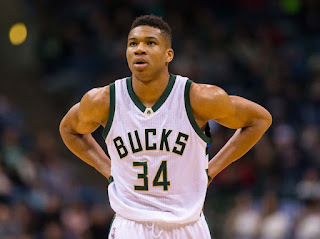 Giannis is stepping up big time and the rest of the team helps to fill out their roles as best they can. 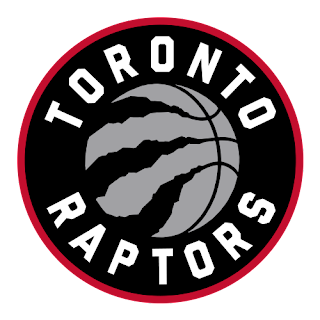 It seems as if they'll likely end up with the 6th seed, and have a first round matchup with the Raptors, which should be a good series. -I'm not sure what's wrong with the Thunder but I'll say this: Russell Westbrook is my choice for MVP. Based on the fact that he's having one of the most amazing seasons ever and he's the only one truly worthwhile on his team, Russell is leading this team farther than I expected. Say what you want about him, but Russ has put this team in quite the position this year and the ceiling for them rides solely on Russ and his ability. 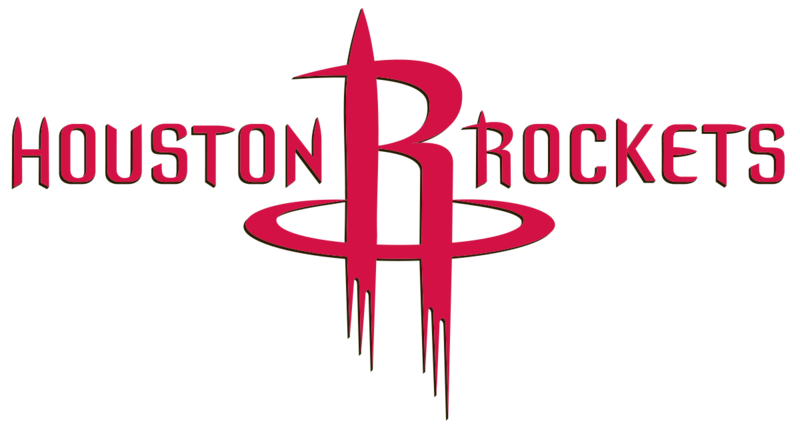 Can they get beyond the Rockets in the first round? It'll be interesting to find out. -The Blazers went from the proverbial dead fish in the water to the 8th seed. 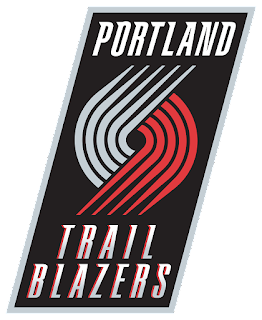 The Nuggets seemed to have been comfortably in the 8th seed and then the Blazers overtook it and the gap is now closed. 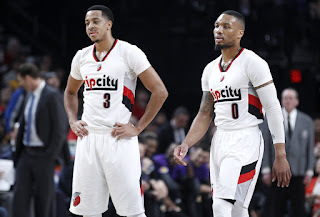 Dame and CJ have stepped up immensely and showcased that they are a great backcourt, and now with the 8th seed clinched, they can focus on making a run in the playoffs, though that first round matchup with the Warriors doesn't seem like it'll likely go their way. Regardless, kudos to the Blazers for fighting so hard to get back into a spot that seemed so out of reach. -The Jazz had the 4th seed locked up.... and then they started losing. A lot. 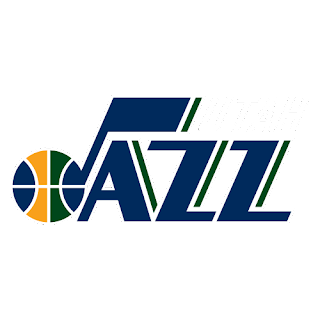 They are trying to end the season on a good note, but after a weakened Spurs team beat them handily and their final two games being against the Warriors and the Spurs, it seems like the Jazz could be in trouble come playoff time. The Clippers seem to have their number honestly and if the Clippers don't give them problems in the playoffs, the Warriors juggernaut surely will.  The Jazz would be higher, but they haven't shown and proved recently. Here's hoping they get back on track for these last two games, but it seems a bit doubtful. 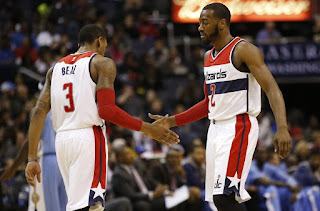 -The Wizards have struggled recently, but they've got a solid team and I think they might actually be a surprise in the first round. They've got the 4th seed all locked down and will face the Hawks in the first round, in what should be a fun series with the Hawks playing great basketball going into the playoffs. 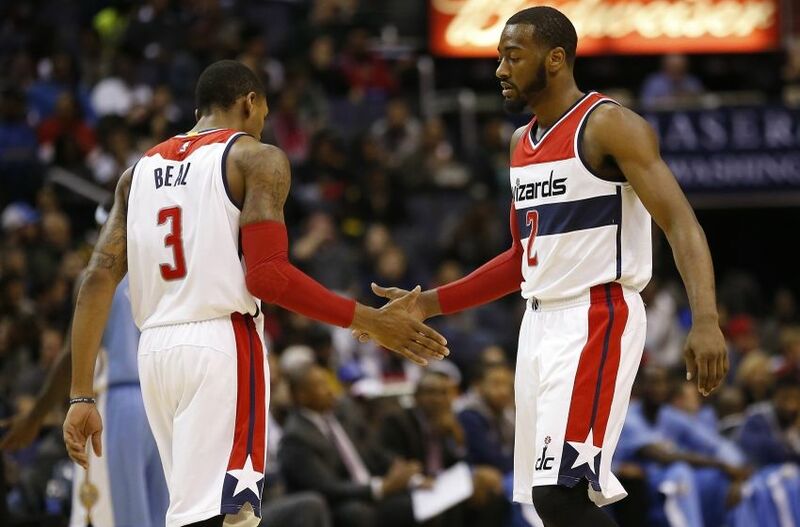 John Wall has been amazing for the team and even though it is possible that the Wizards don't get a 50 win season, finishing at 48-34 or 49-33 for a team that wasn't expected to be contending is something special. 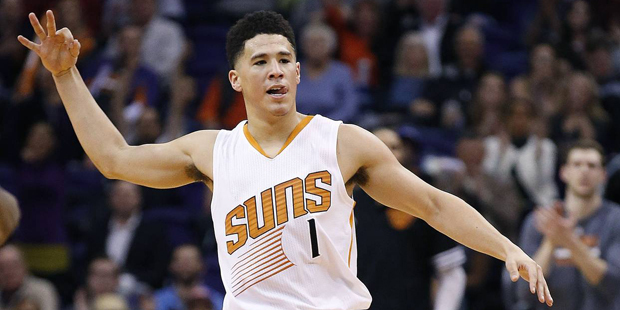 They have some good players on the team who could make the difference come playoff time. 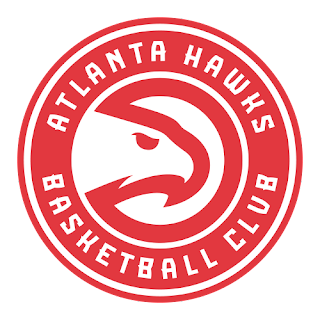 -This Hawks team has shocked the world lately with how they've been playing. 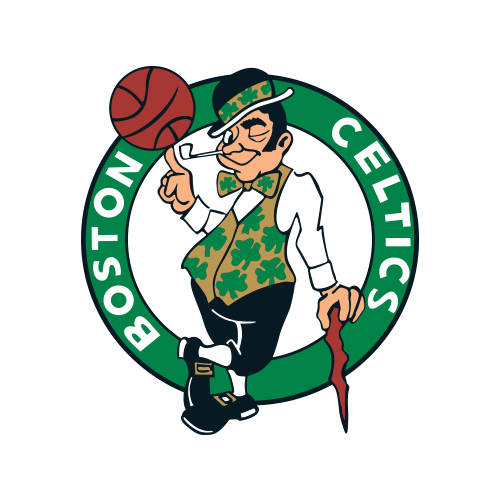 They've had 3 straight victories recently over the Cavs twice and the Boston Celtics showing that they could get it done. The Hawks let their bench go against Cleveland at home in a matchup that screamed "blowout win" for the Cavs, and the bench defeated the Cavs by a large margin. 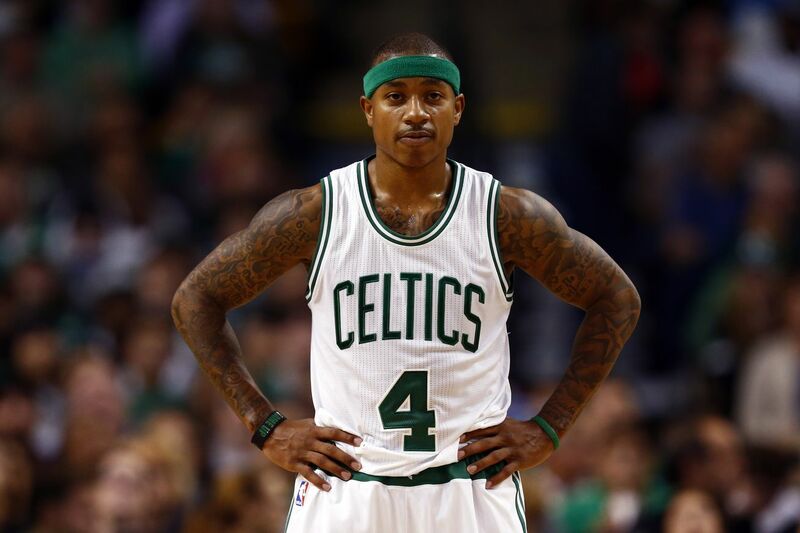 After a solid win over the Celtics, the Hawks overcame a 26 point deficit in the 4th quarter to win in OT. Are the Hawks legit this year? We'll find out come playoff time. -The Clippers are rolling right now as the season comes to an end. As the final stretch comes to a close, it seems like the Clippers will really pull away with the 4th seed, but it's anyone's guess at this point. 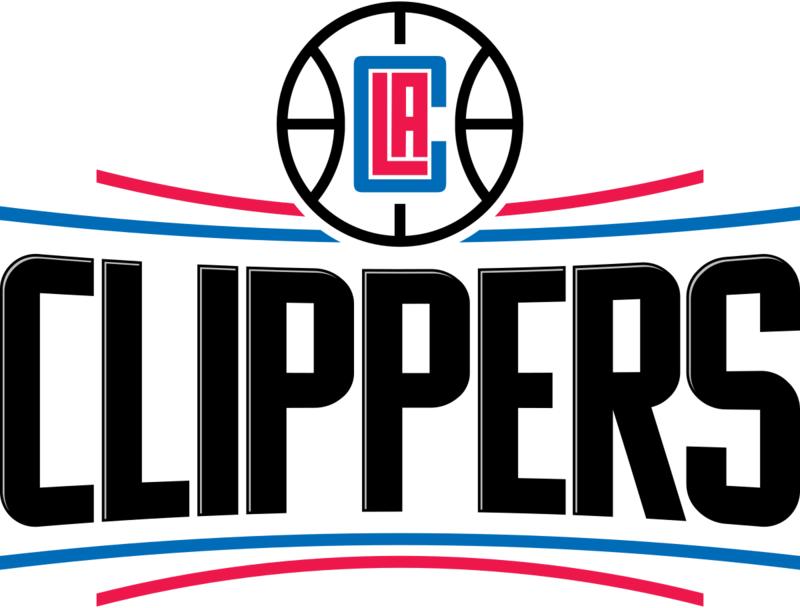 Whether 4th or 5th, the Clippers have a date with destiny and an interesting first round matchup with the Jazz. 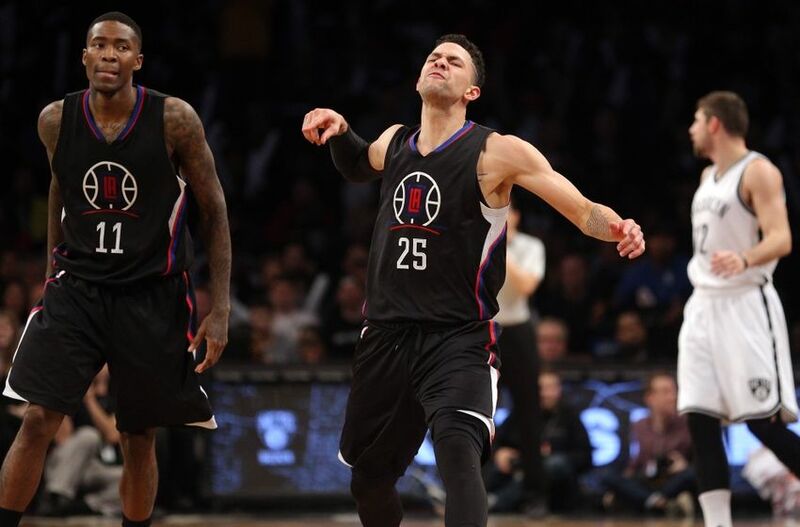 Will the Clippers be ready? Only time will tell, but it'll be fun finding out. 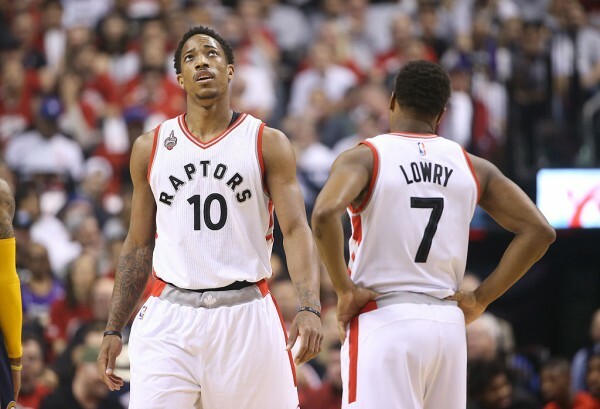 -The Raptors now have Kyle Lowry back, and they look pretty good right now heading into the playoffs. Derozan has been able to step up and do his thing and the Raptors are have clinched the 3rd seed, which isn't too far off of what they did last year as 2nd seed with a 56 win season. 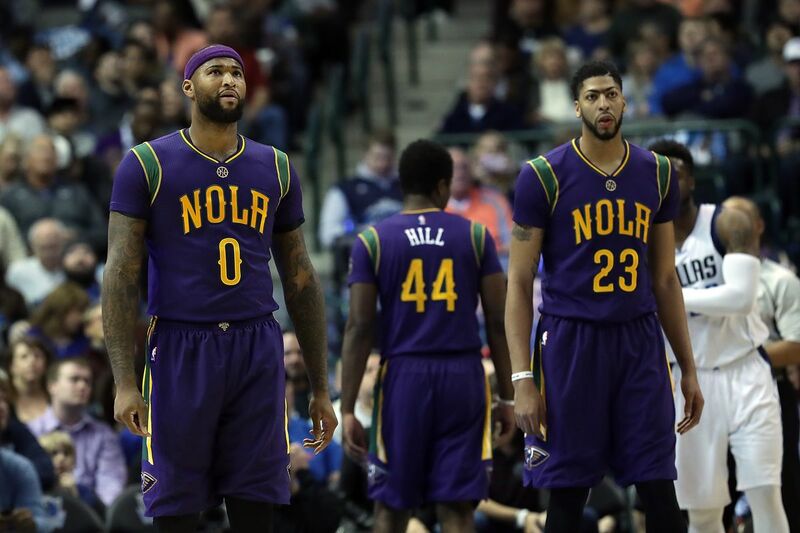 Could they be a sleeper team? Definitely. -I had the Celtics as the 2nd or 3rd seed when the season started but currently they stand in a tough battle for the no. 1 seed. 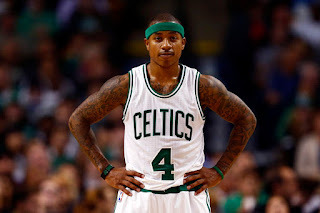 Isaiah Thomas is a MVP candidate and his leadership has led the Celtics back to prominence and to a 50 win season for the first time in years. Will this team show up in the playoffs? That remains to be seen, but they're a force to be reckoned with. 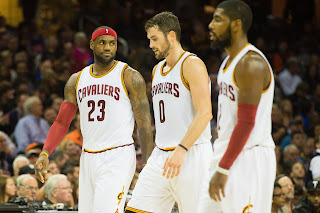 -The Cavs haven't had a really good stretch lately. 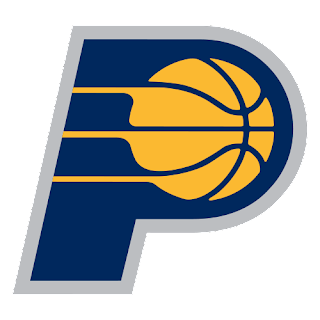 This is a team that started at 27-8 at one point, and they are now 51-29, and they will not win 55 games on the season. 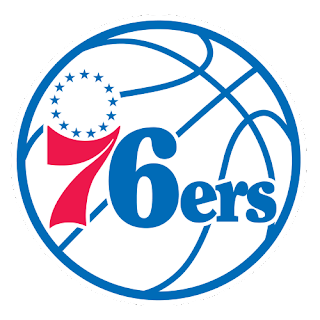 They may not even match their 2015 record of 53-29, but they are still in the top seed in the East for now. It's been a shock to see them struggle in addition to LeBron not being able to rest as much as we expected as they push to secure the home court advantage through the East. Their road record is not good and that could be detrimental heading into playoffs. 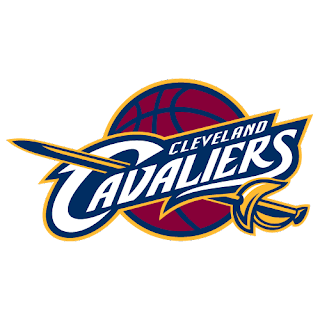 Though I doubt it, and have the Cavs making the Finals again, it's still interesting to see some weakness in their armor and it makes you wonder if this is the year that the Bron playoff dominance comes to an end and another team makes the Finals this year. 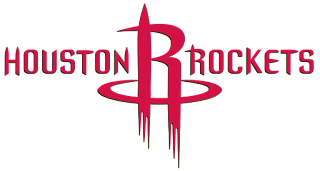 -Without Harden, the Rockets put up 123 points and garnered a victory. 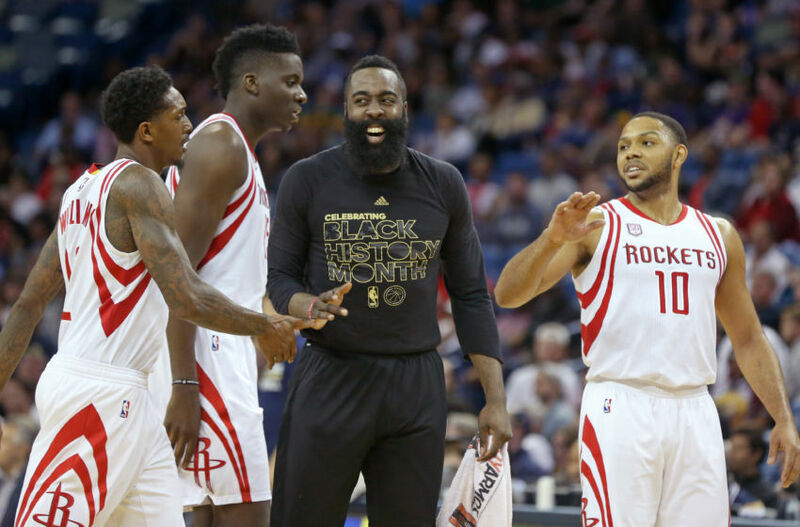 There's much to be said about that, but after tough losses to the Blazers and 2 to the Warriors, the Rockets are still looking good heading into the playoffs. James Harden needs to be fully healthy for the playoffs, but my biggest fear is his wrist injury will continue to persist and be a hindrance when the defense heightens on him and the playoff games get tougher. It has not been an issue his last two games it seems, but who knows when playoffs hit. We shall see. 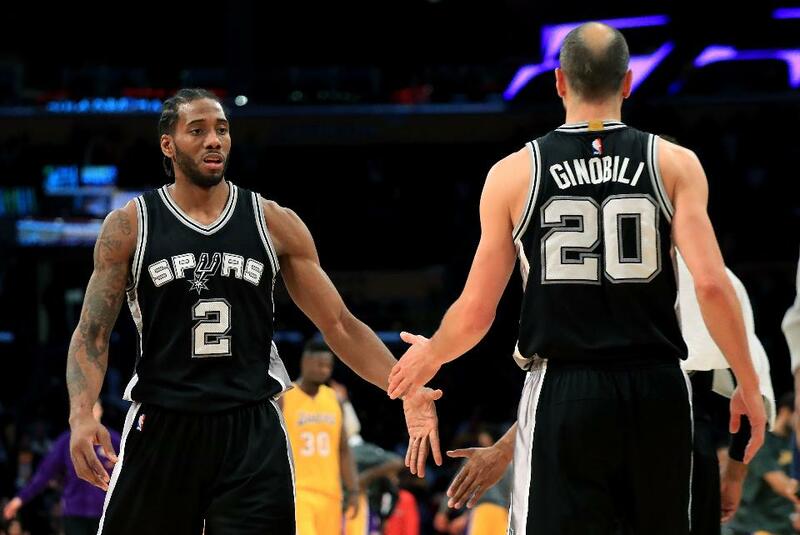 -The Spurs have had their first back to back 60 win seasons. What's telling about this is that they seem focused and are the only team that could hinder the Warriors title chances. 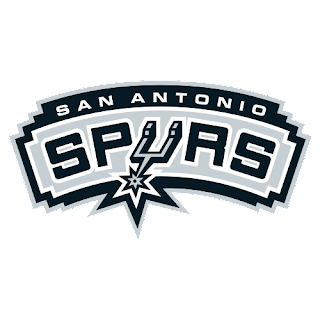 Still, the Spurs took a loss to the Warriors at home, and they were down 22 against the Thunder before coming back, and took a tough loss to the Clippers. 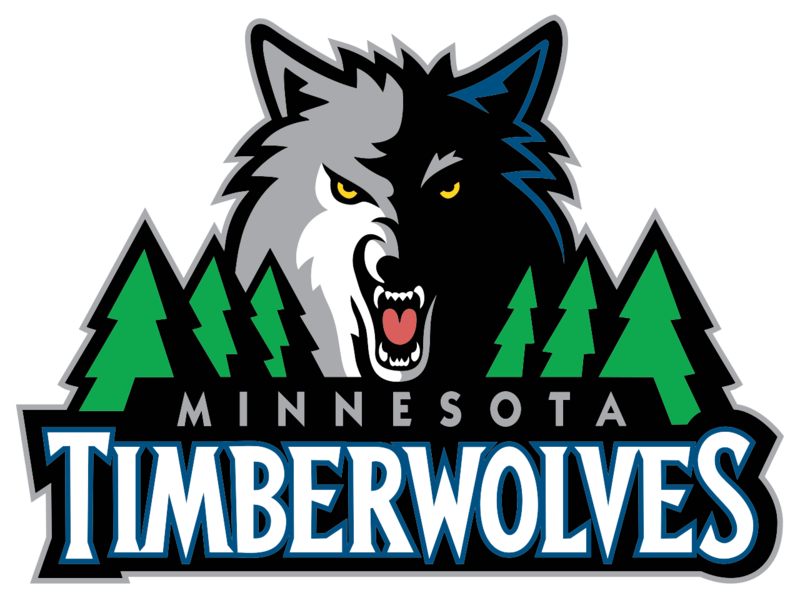 Despite a few shaky moments, they are still the 2nd best team in the NBA and that's not even debatable. It should be interesting to see how this playoff season goes for them. -The best team in the NBA is once again the Warriors. Even with Kevin Durant down, the team found their rhythm after 5 losses over a 7 game period. It wasn't easy, but after a tough 7 game stretch, they have now won 14 games in a row, including 7 against top tier playoff teams. After a defeat of the Bucks, Thunder, Grizzlies, two over the Rockets, the Wizards, and a big win over the Spurs, the Warriors are on a roll with KD now back in the fold. KD being back could mean big things, as even with KD, the Warriors were a 50-9 team. The Warriors have been the best NBA team three years in a row. That's a crazy feat to accomplish honestly, but they did it and they clearly close the season out as no. 1 overall and on a huge winning streak.